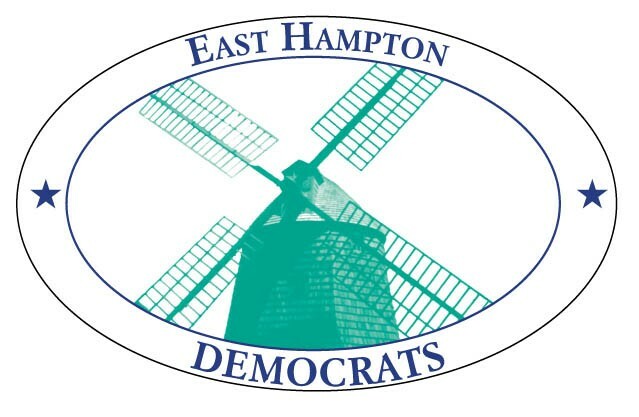 to consider choosing East Hampton as your domicile for voting. votes.So,your vote counts for more here! place at which you register to vote. General Election this November 4.
registration form,click on “Register to Vote” on this website.. The deadline is October 10, so register to vote today! an opportunity for a landlord to raise question s about your status.